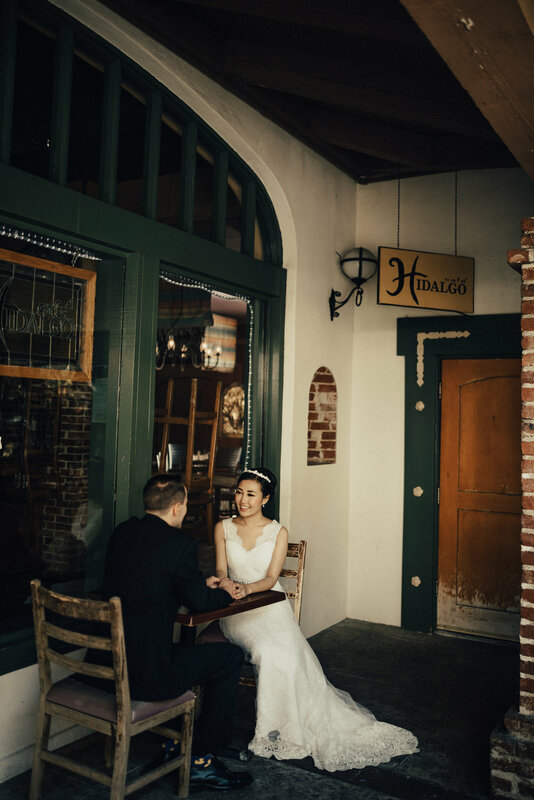 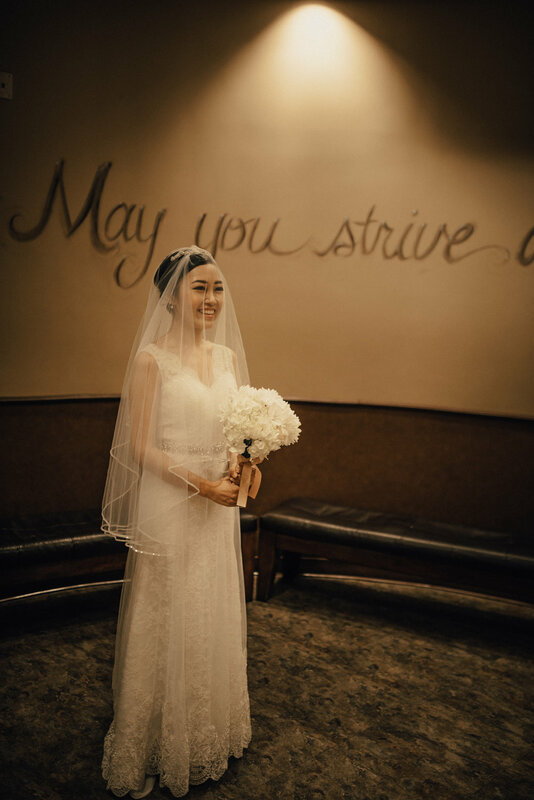 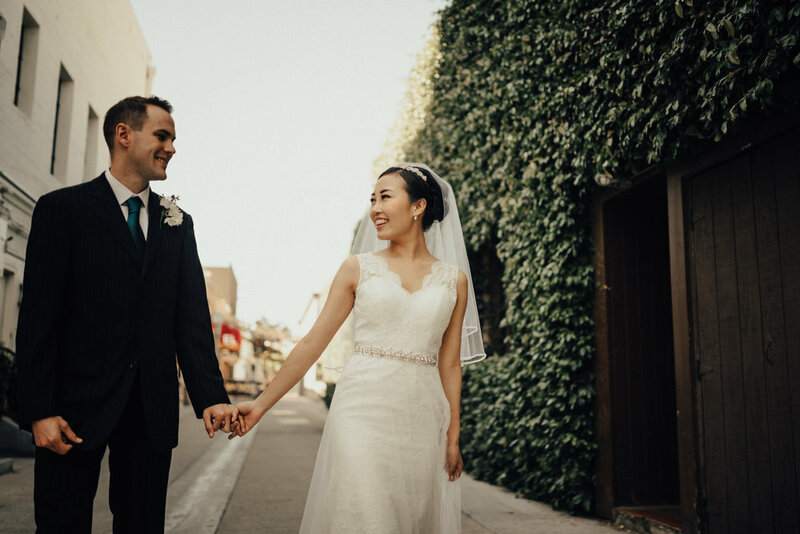 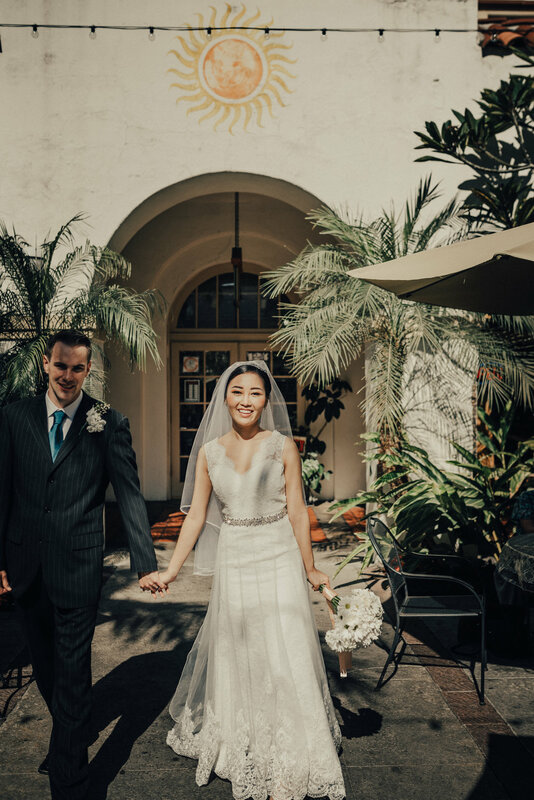 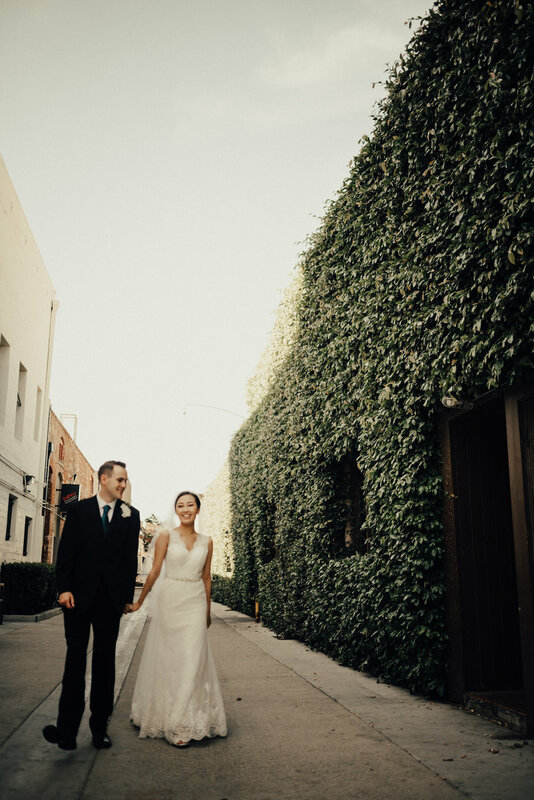 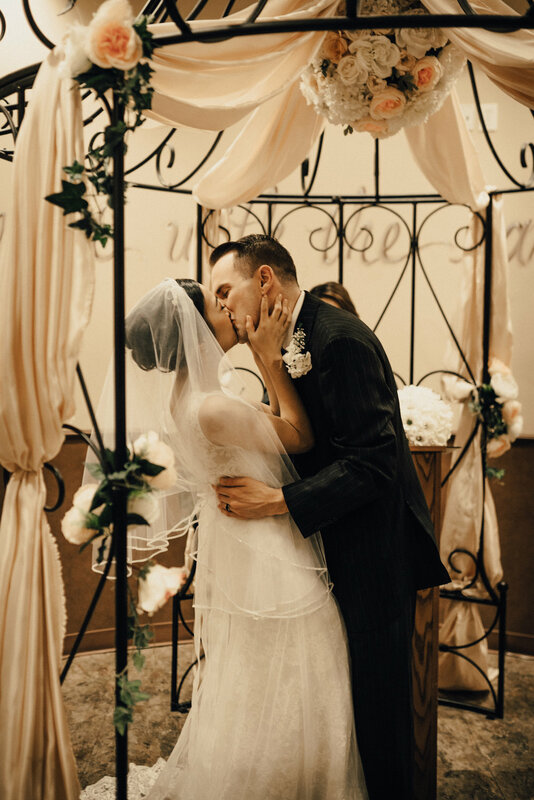 Ditching the norm and going all out non-tradish with this downtown Fullerton elopement! 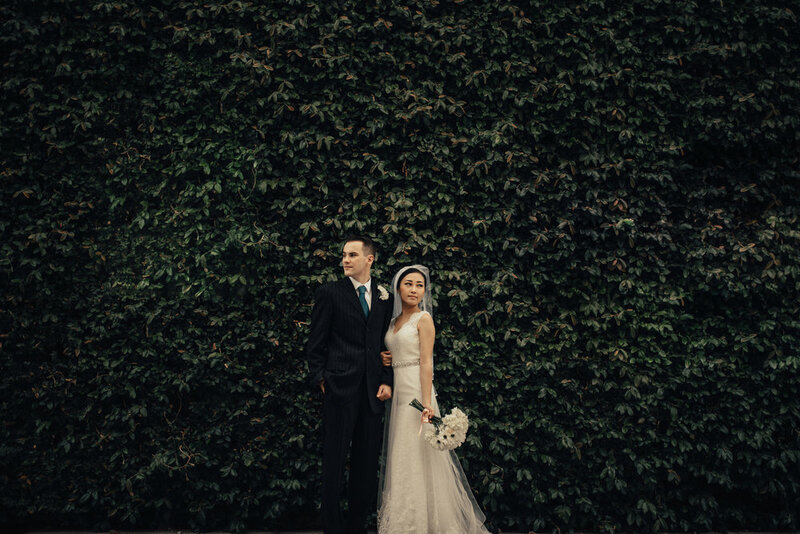 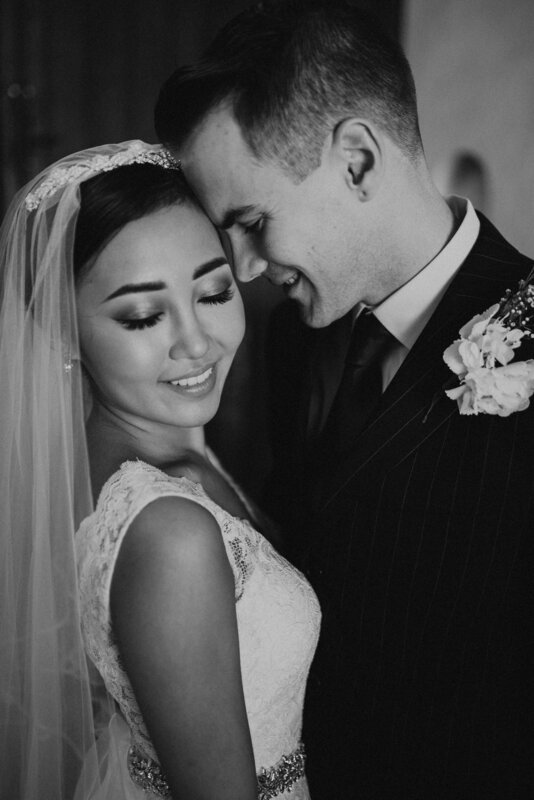 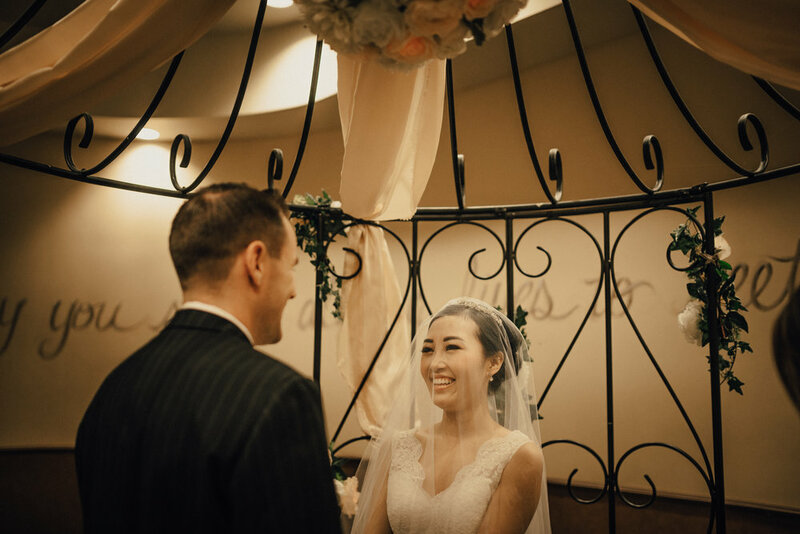 Vanessa + Kalvin got ready and hitched within two hours, just in time to make it to graduation that afternoon! 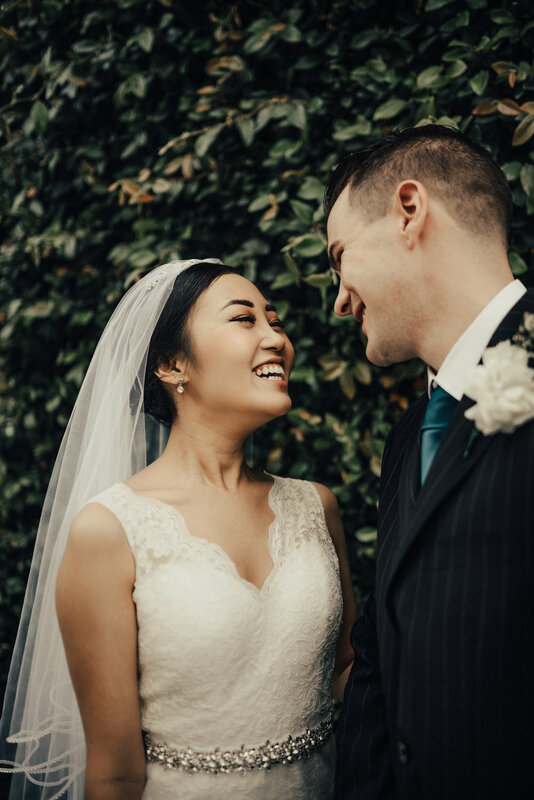 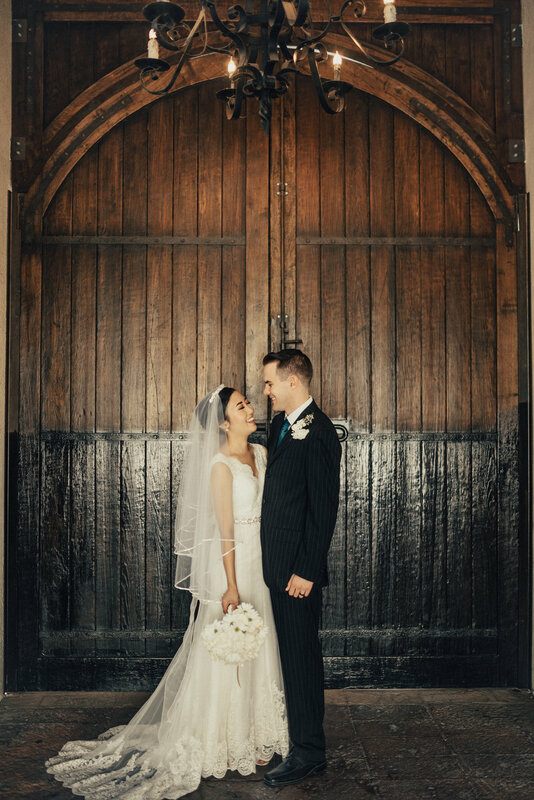 It was a first for me as well, and my oh my, it was such a special thing to be one of two people witnessing their matrimony! 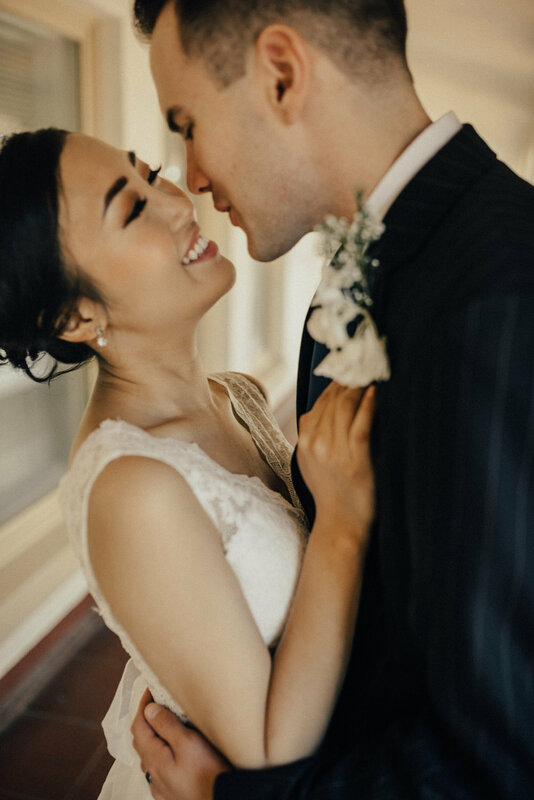 I don't think it gets more intimate than that!